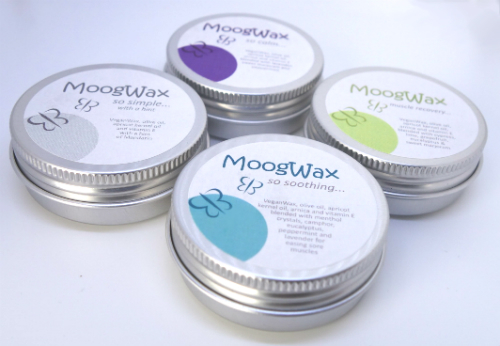 Never tried MoogWax before? We're sure you'll love it but if you want to try before buying the bigger tins, we've put together a sample pack of our four favourite blends - So Simple, So Soothing, So Calm and Muscle Recovery. 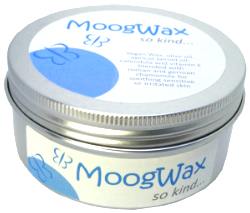 Get a 30ml sample tin of each one for just £9.99.